Your daughter’s 15 or older, and she’s earning and saving her own money. Whooo hoo! But wait—just a minute. Could the money she’s saving in her own name end up sabotaging future college financial aid awards? Learn the sobering answer here—along with 5 safe, legal ways your kids can keep their own money under their own control during the college years. You’d rather read than listen? OK you can do that here! 1. How working a part-time job increases the odds that a teen will be academically successful in college. 2. How the advice of author Meg Jay can help your kids leave behind fake, empty confidence and develop genuine professional confidence. 3. The most interesting points Jeffrey J. Selingo made about this subject in his acclaimed Washington Post article. Do you worry that having a job might damage your kid’s GPA? Read the helpful, reassuring article I’ve written on this subject here. Your kids won’t think today’s strategy is funny, but you will—when you watch them scrambling to make a dollar stretch until it screams. Ha ha ha ha! Join me, Jeannie Burlowski, for episode 3 of the Launch Your Teens podcast, where you’ll learn the most loved parenting strategy on my blog. This simple strategy will help you feel far less teen-related stress, it’ll save you time, energy, and money, and it’ll help you equip the kids you love to become brilliant money managers. Today I’m writing on topic I never, ever thought I would. Could graduating high school with an AA degree in any way do a student more harm than good? My eyes are bugging out just writing that. 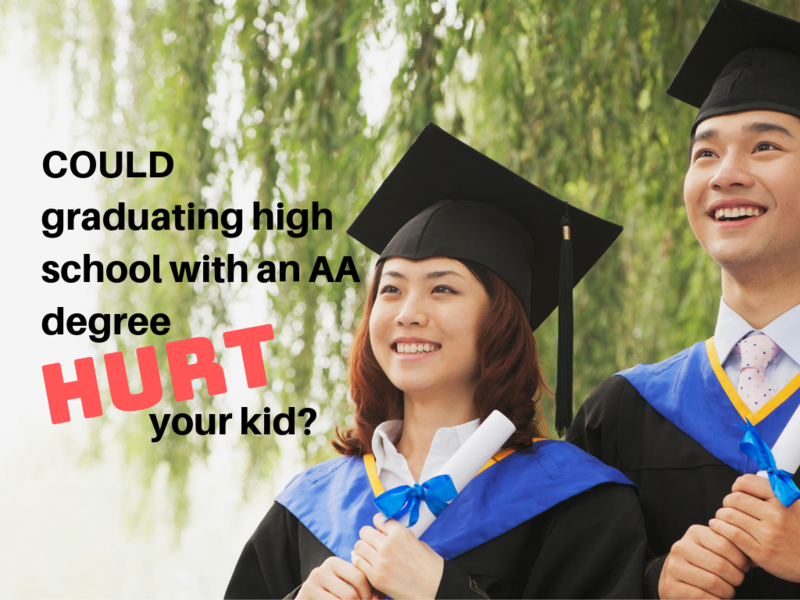 Could graduating high school with an AA degree HURT your kid? For many moms and dads, one of their proudest parenting moments occurs when their 17-year-old walks across the stage at high school graduation with two years of college already completed. An entire two-year AA college degree already sewn up—entirely at state expense. An amazing, stunning achievement! All while dodging the pitfalls of AP classes—and still enjoying a rich, full high school experience. Other parents aren’t so sure. Now there’s a faster, easier way to get debt-free college help! Today I’m launching a podcast—where I’ll be helping parents of kids ages 12–26 set their kids up to graduate college completely debt-free, ready to jump directly into careers they excel at and love—even if they don’t get a single scholarship. You can subscribe in the usual ways—or, for even greater impact, click here to watch me in my studio, recording the podcast most people only hear on audio. Listen to just the first 8 minutes, and you’ll be hooked. To learn why episode 1 of this podcast is so important for parents to listen to as early in the college journey as possible, read on. As a parent, your greatest need isn’t for more information; your greatest need is for hope. 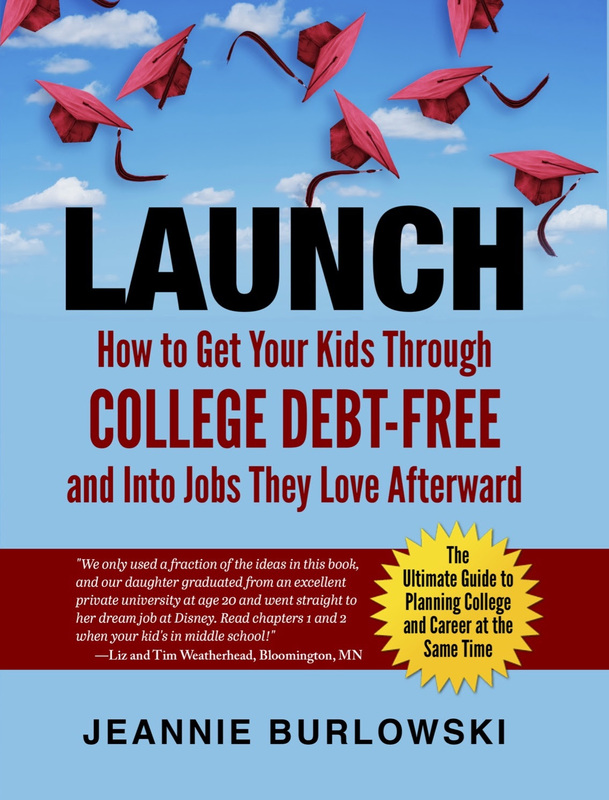 You need to be inspired that it’s absolutely possible for you to get your kids through college debt-free and into jobs they love afterward—without compromising one bit on your kids’ future dreams and potential. And without taking up weeks of time you just don’t have. You need to know that you’re following someone who’s capable of leading you. Which of these multiple choice testing strategies have you never heard of before? That’s your new secret weapon. Share this article with a student you care about. 1. Before you start, note the structure of the test and plan your timing. Here’s a nightmare you want to avoid. You turn to the final page of a test with two minutes left on the clock, only to find that the last question is a long-form essay question worth half the test points—and you’ve got zero time to write it. If you know what’s coming, you can plan your time accordingly. 2. Read the question stem twice, then try to think of the answer yourself—without peeking at the choices. The “stem” means the question itself, not including the answer choices. Reading the question stem twice will help ensure that you won’t get answers wrong due to easily avoidable reading errors. And thinking up the correct answer in your head on your own—when possible—will help you instantly recognize the right answer when you see it. 3. Always read all the multiple choice answer choices. Yes, the correct answer might jump right out at you, but carefully read the other choices as well. Sometimes you’ll realize that your original prediction actually needs to be reconsidered. 4. Don’t assume that the most familiar sounding answer choice is the right one. Sometimes, the familiar sounding choice was planted there specifically to distract you from the right answer. When you’re choosing a correct answer, quietly ask yourself for some logical reasons why that answer is probably right. In a world where kids seem perpetually tied to their phones, how can you get a teen to read a non-fiction book? In some homes, families are starting up a revolutionary new family tradition. They’re giving each family member an actual, physical book as a gift, and then setting aside a one-hour period of time on the holiday where everyone (adults and kids alike) untethers from electronics, sits down together, and reads. Just one quiet hour . 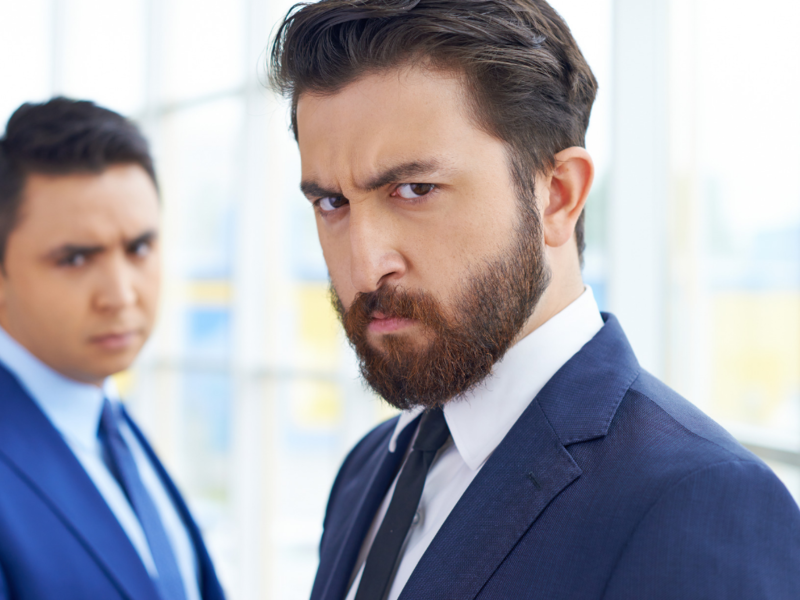 Your kids might groan at this idea at first, but if you give them a couple of weeks notice that this will be happening, (and pay them to comply if necessary), you may find them actually enjoying it. And if your child has a diagnosed attention disability? You could allow his or her reading time to be just 15 minutes on the first day you start this. Remember—during the reading hour, you’re planting seeds. You’re providing space and opportunity for the people you love to be pulled into their book, to be captivated by it, and to develop thirst to read the rest later. It’s one of the best ways to get a teen to read a non-fiction book. Wondering what books to get for the people you love? Take a look at this list of 9 books I most love for students and parents. 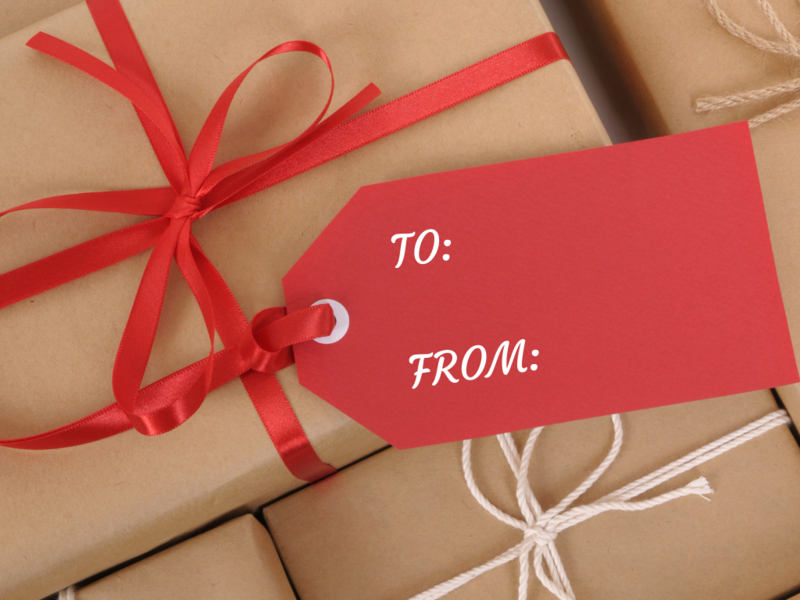 Books make great gifts. Why? Because a carefully chosen book can literally change a life. 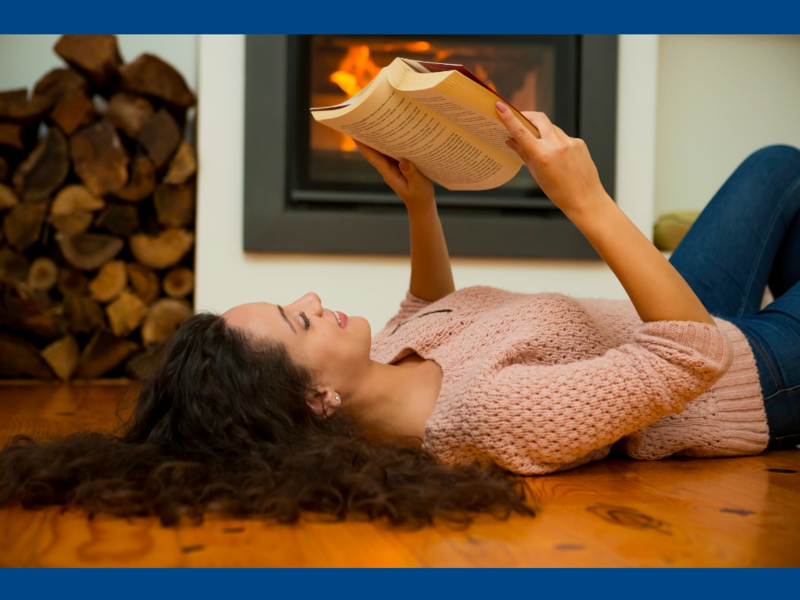 In this short article I share the top 9 books I most love for parents, 20-somethings, and students ages 12 and up. Here it is—the meme every kid needs to see. Copy and forward this meme to the kids you love right now. Tweet this meme out to the people who follow you! Here it is—the #meme every #kid needs to see. 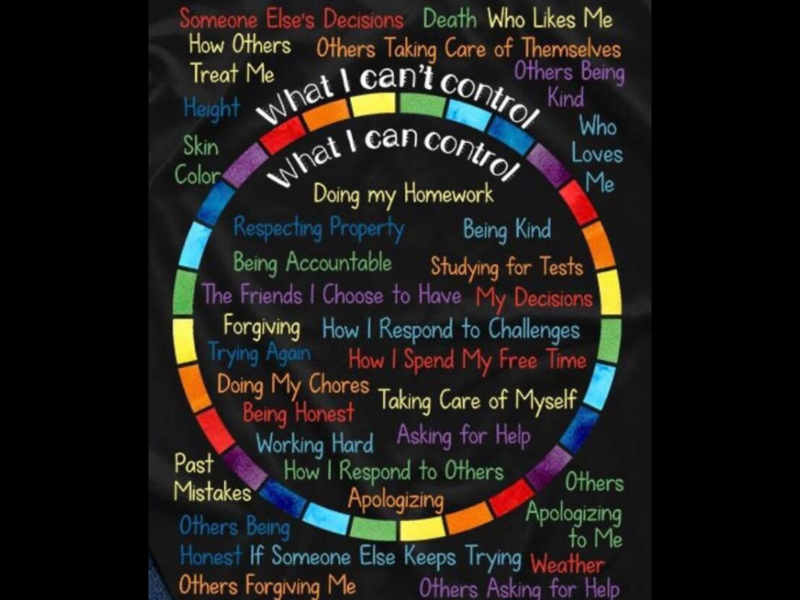 #parenting #selfcontrol #boundaries #academics #k12 Thx @JBurlowski. When you’re a parent, it feels great to know you’re taking practical steps to set your kid up for successful college and career life. Do Families Need to Hire College Consultants? Really? It’s not necessary to hire college consultants—but it can be helpful in some cases. Here are 10 things parents need to know before they hire college consultants. 1. College consultants vary wildly in quality. Some are fantastic, and some are terrible. Many high buck college consultants you see on the internet are simply moms or dads who went through the college application process with their own kids last year, and now they see themselves as experts on college planning and financing. 2. Ask a ton of questions before you pay a dime. Ask lots of exploratory questions about how long they’ve been in business, and how much of their service includes walking you through strategies that really work to get kids through college debt-free. Ask what career planning tools they use to make sure your kid ends up being employable after college. 3. Be sure to ask your prospective college consultant this critically important question. Ask him or her to explain to you the two huge changes Barack Obama made to the US college financing system on September 13th, 2015—and how those changes will dramatically affect your kid when he or she is a sophomore in college. If your prospective college consultant can’t answer this question, run away and don’t look back. 4. Look for this very good sign.